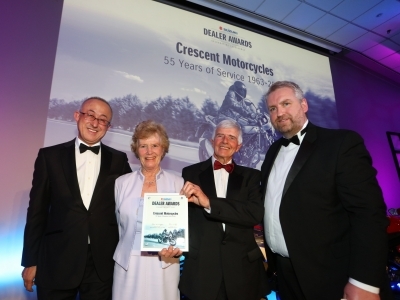 Suzuki GB kick-started 2019 with its annual dealer conference, which took place earlier this month and saw dealerships come together with Suzuki staff to review the previous year and outline the direction for the year ahead. 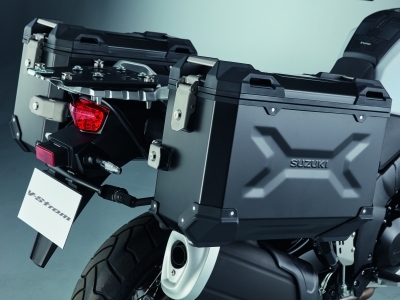 Buyers of Suzuki’s versatile V-Strom 1000, 650 and 250 machines can now prepare to go further this year, with complimentary luggage or accessories fitted until 31 March 2019. 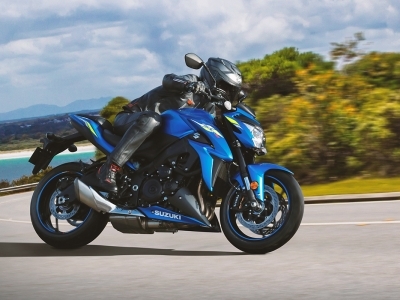 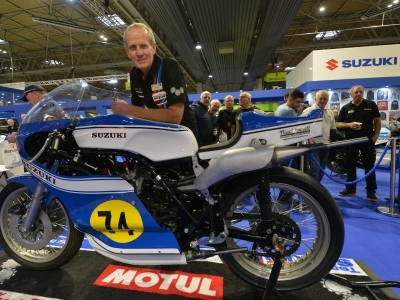 Finance options are now a commonplace consideration for bike buyers and Suzuki’s acclaimed ‘2,3,4’ offer is back. 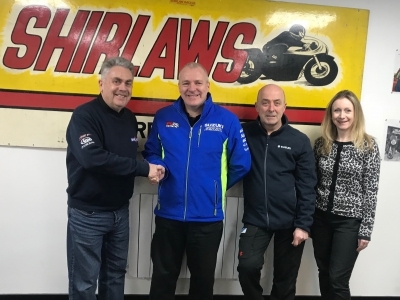 With Shirlaws Suzuki marking its 90th anniversary in 2019, the popular local dealership is celebrating with an open day this weekend (26-27 January) at its showroom based at The Arches on South College Street, Aberdeen.